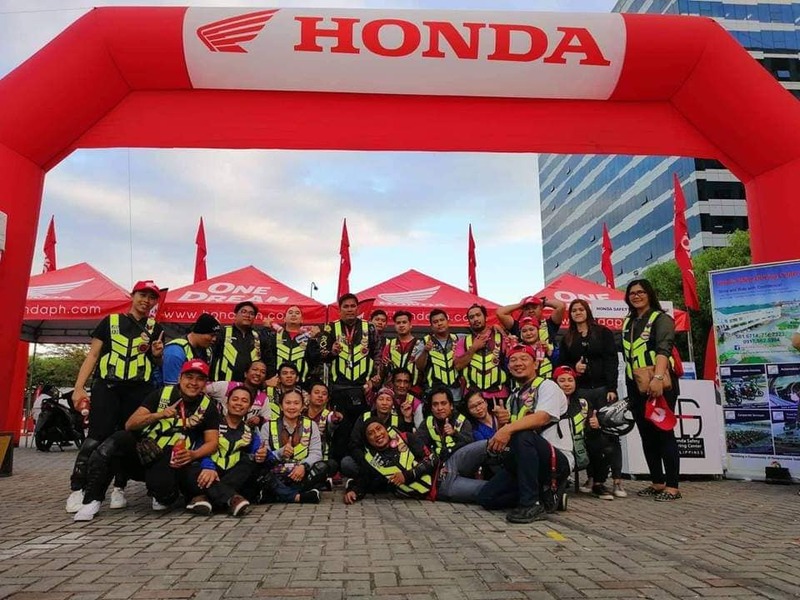 Honda Philippines, Inc. (HPI), the leading motorcycle manufacturer in the Philippines, brought a colorful twist to Color Manila. This was in celebration of the seventh anniversary of the latter held at the SM Mall of Asia Event Grounds in Pasay City, Metro Manila, Philippines. Around 8,000 participants ran with more fun and no pressure, and then swayed to the rhythm of today’s hits while immersed in vibrant colored powders. HPI took the fun and excitement to thousands of runners with its lineup of Automatic motorcycle models, such as the Honda BeAT, which has nine fashionable color variants that will suit your character. HPI also showcased Game Changer, the premium and modern sports Automatic motorcycle with breakthrough technology, class-leading performance and premium and sporty styling, the All-New CLICK125i and CLICK150i. The All-New CLICK125i’s modern bold decals along with its four new and modern color variants match the mood of the run, namely Anchor Gray Metallic, Vivid Blue Metallic, Nitric Orange and Space Magenta Metallic. The 3D emblem as well as the color variants of the All-New CLICK150i, such as Matte Gunpowder Black Metallic, Matte Solar Red Metallic, Matte Crypton Silver Metallic and Pearl Fadeless White, give the model a premium look. They also get to see the newest premium feature of the All-New CLICK150i, which is its keyless ignition. For more information, follow Honda Philippines, Inc. on Facebook – www.facebook.com/hondaph/ or visit their official website – www.hondaph.comYou can also visit www.colormanila.com or follow their Facebook and www.facebook.com/colormanila/ and twitter @Colormanila.